The Casuarina Wellard Progress Association (CWPA) asks you to help ‘Stop Banksia Road Sand Mine’ because the Banksia Road and Boomerang Road reserve sites in Wellard, south of Perth, are at risk from sand mining. Hanson Construction propose to clear these two sites to mine a small amount of Bassendean sand for use in the building and construction industry. They have called for public comment on the sand mining of the former Banksia Road Rifle Range area. This is despite the City of Kwinana Council managing the site as a conservation reserve, with a Conservation Advice approved August 2016. The proponent of both the Banksia and Boomerang Road mine sites has sought both approvals in isolation. Consequently, there has been no assessment of the the cumulative impact of operating both sites. Only a narrow road separates the two sites. Therefore the environmental and ecological impacts should be considered as if it is one site. 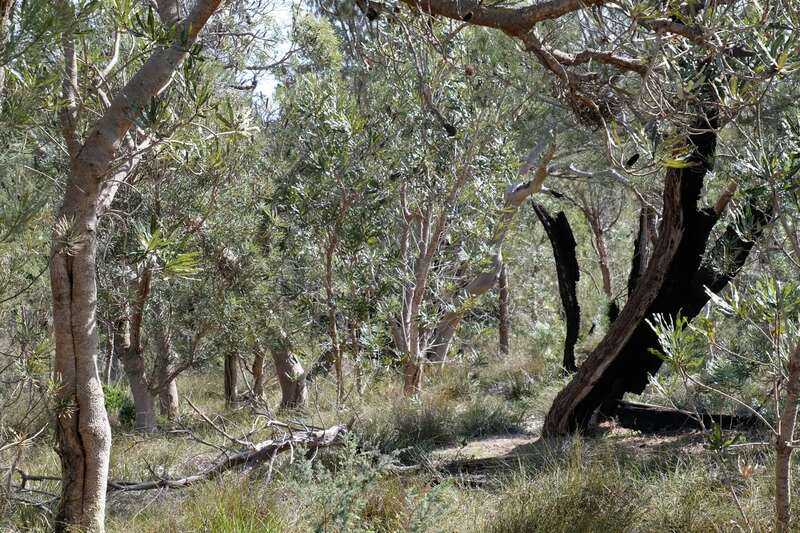 This bushland area totals 58 hectares and is covered in mostly native vegetation in very good to excellent condition. It provides high habitat value for almost 100 species of native fauna. This includes at least six conservation-significant species in addition to many local Carnaby and Forest Red-Tailed Black Cockatoos. CWPA are also concerned that the supporting documentation does not consider the various surrounding wetlands. The destruction of high quality Banksia Woodlands is unrecoverable in the short-to-medium term – our lifetime. The clearing of additional quality habitat is not consistent with the key objectives within the Recovery Plans, and also not consistent with the predicted short timeframes to extinction for many endangered and declining species. We believe the potential damage to our environment will be unacceptable. Take action by signing the Casuarina Wellard Progress Association petition; or by donating to their campaign. 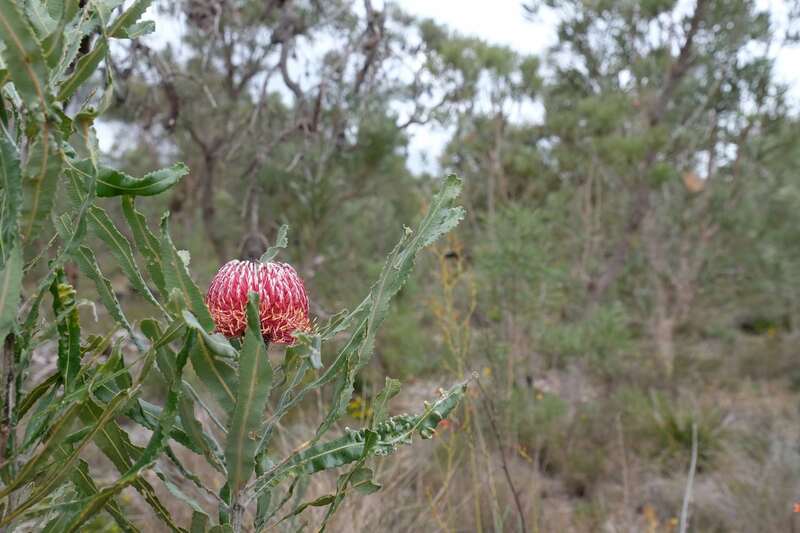 Banksia Woodlands of the Swan Coastal Plain are a Threatened Ecological Community (TEC). Read about the UBC campaign to end clearing of Banksia Woodlands. Please save Banksia woodlands from sandmining. This is a Threatened Ecological Community that must be protected from any development. We have only less than 10% remaining on the Swan Coastal Plain which must be preserved. This is our natural heritage being eroded and the loss would be irretrievable. Already the fauna and flora are mainly at risk, declared rare or threatened with extinction and this proposal will only bring the brink that much closer. Over 100 species will be impacted upon if this tract was of land is cleared for sand mining. Have we not learnt from the stupidity of the many developers, LGA’s, sand miners, miners, industry and more who aggressively push through the conservation barrier in the name of greed? Enough now. Stop sacrificing native vegetation and native species all for the love of money. Pretty sure you can find the same sort of sand on the thousands of acres of already cleared land in nearby vicinity. You might just have to pay a bit more for it, so what, why should that stop you making an ethically correct decision. Stop the clearing of natural vegetation now. The local community does not support this. There is lead on that site! it is NOT pristine! do you know what happens when lead leaches into the soil?